Last night’s programming on the major networks was business as usual with ABC and CBS airing new episodes of their Sunday night dramas. The third season of Salem will premiere on November 2 at 9 PM on WGN America. On November 4, the Netflix 10-part drama The Crown will debut online today. The drama tells the inside story of Queen Elizabeth II’s early reign, revealing the personal intrigues, romances and political rivalries behind the great events that shaped the second half of the 20th Century. The cast includes Claire Foy (Wolf Hall) as Queen Elizabeth II, Matt Smith (Doctor Who) as Prince Phillip as well as John Lithgow, Jared Harris and Jeremy Northam. The Hallmark Channel movie The Mistletoe Promise will debut on November 5 at 9 PM. Based on the bestselling novel by Richard Paul Evans, a chance meeting between two strangers (Jamie King from Hart of Dixie and Luke Macfarlane from Killjoys) who share a disdain for Christmas results in The Mistletoe Promise, a pact to help them navigate their holiday complications – together. But as they spend more time with each other and experience the magic of Christmas the phony couple discovers there may be more to their contract than business. On November 6, the new Hallmark Movies & Mysteries movie Love Always, Santa will debut at 9 PM. After losing her husband Bradley three years ago on Christmas day, Celia Banks (Marguerite Moreau from The Mighty Ducks) never thought she’d fall in love again. Now, her entire world revolves around taking care of her daughter Lilly. Lilly writes a letter to Santa with one wish — for her mommy to be happy and find love again. The film also stars Mike Faiola (Awkward). The UP Channel movie Married by Christmas will also debut on November 6 at 7 PM. When it comes to her work, Carrie Tate (Jes MaCallan from Mistresses) takes herself very seriously. She has dedicated her entire life to growing Emerson Foods, the high-end food distribution company founded by her father, and doesn’t have much time for a social life. Carrie’s sister Katie, on the other hand, is a gourmet food-to-table restaurateur and marrying her boyfriend on Christmas Eve. However, due to an outdated stipulation in their grandmother’s will, it’s discovered that ownership of the company will pass to whichever sister marries first. Now, Carrie must get married by Christmas or kiss her family business goodbye. The cast includes Coby Ryan McLaughlin (Parenthood), April Bowlby (Drop Dead Diva) and James Eckhouse (Beverly Hills, 90210). 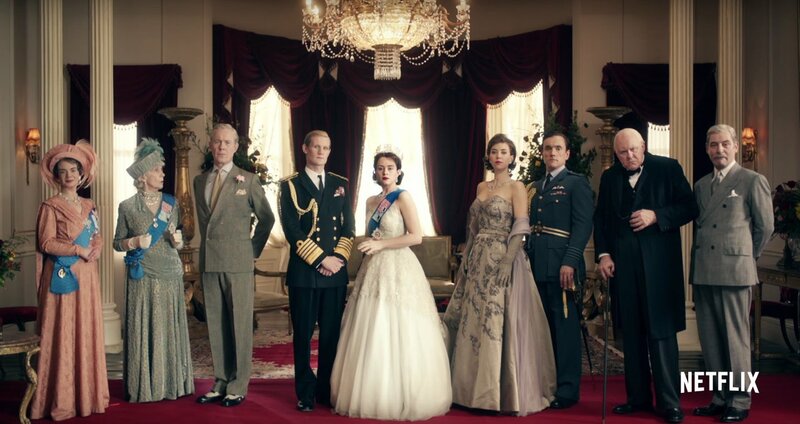 The Netflix 10-part drama The Crown will debut online on November 4. The drama tells the inside story of Queen Elizabeth II’s early reign, revealing the personal intrigues, romances and political rivalries behind the great events that shaped the second half of the 20th Century. The cast includes Claire Foy (Wolf Hall) as Queen Elizabeth II and Matt Smith (Doctor Who) as Prince Phillip as well as John Lithgow, Jared Harris and Jeremy Northam. It was a typical Friday night on the major networks with all of the dramas airing new episodes. 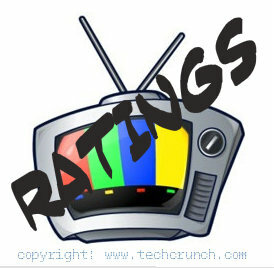 What did you watch on TV Friday night? Please share.